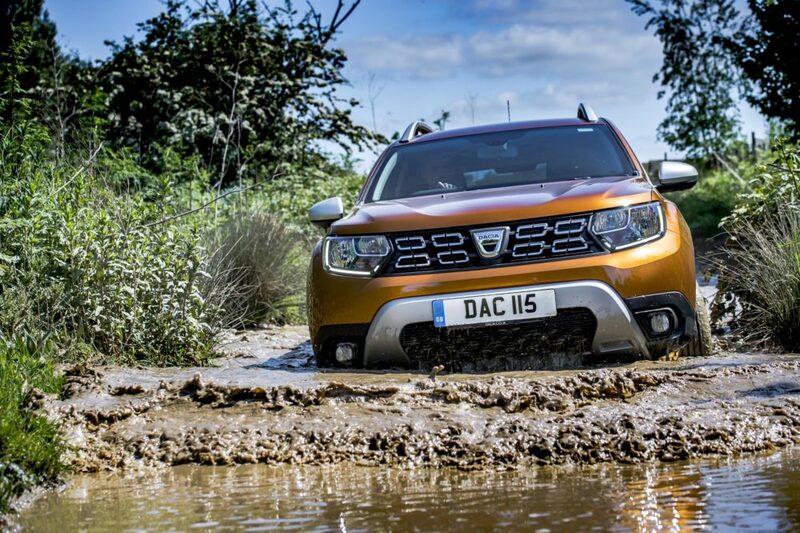 The new-generation Blue dCi 115 engine is now available to order in combination with the 4×4 drivetrain on the Dacia Duster, joining the Blue dCi 115 4×2. In addition to the “selective catalytic reduction” system (SCR), the Blue dCi 115 engines operate with a new air-water exchanger, a higher injection pressure (2,000 bars) and new gearbox ratios. The Blue dCi 115 4×4 engine has a CO2 output of 123g/km and achieves 60.1mpg (WLTP) with 192 ft lb of torque at 2,000 rpm. Comfort trim, available from £17,395, adds 16-inch ‘Cyclade’ alloy wheels, front-seat armrest, leather steering wheel, graphite cloth upholstery, rear parking camera and sensors, electric front and rear windows, heated and electrically adjustable door mirrors, MediaNav 7-inch touchscreen multimedia system (Satellite navigation, USB and AUX connection points) and a 7-function on-board computer, all as standard. 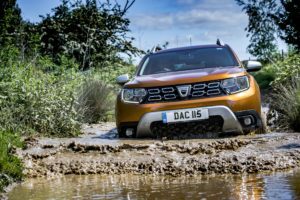 The new Duster has a high ground clearance of 210mm, approach and departure angles of 30 and 33 degrees respectively, as well as Hill Descent Control and Hill Start Assist. Also as standard on 4×4 versions is a 4×4 monitor that incorporates a compass and notifies the driver of the vehicle’s angle in real time.